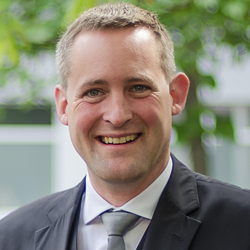 Florian Rotberg, Managing Director of invidis consulting, founded the digital signage boutique consultancy in 2006. Florian held several senior positions in the communication and travel industry before focusing on trends and strategies in digital signage and digital-out-of-home. invidis consulting GmbH is a renowned European consulting firm for digital signage, with expertise in consulting, research, communications and events.